There are many ways to find speaking opportunities. The strategy below involves using Facebook for researching speaking opportunities and is one that not many speakers are using. You or your team are likely on Facebook every day as part of your social engagement, promotion, and brand marketing plan. While you are on there, are you using this platform to help you get business? 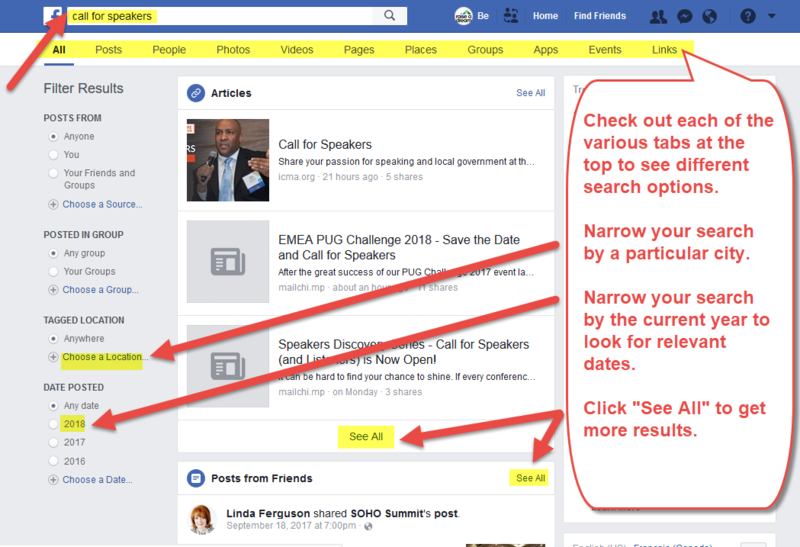 Here’s how we use Facebook as a source of intel for finding speaking opportunities (keeping in mind that Facebook is ever changing, so it’s possible the exact layout, options, and images below may change over time). You can refine your search results by selecting a specific city if you want to speak in a particular area as with a wrap-around event. Using the current year is great for upcoming events, but you can also use past years to look for annual events for future. Tip: Be sure to click the “See All” link to see the full list of suggestions. Next, click on any call for speaker results that appear appealing to you. ​​In this case, clicking the link takes you to a website with more information about the topics and speaking requirements (sometimes it will be a Facebook event, PDF doc, or other information option).  Typically, the page or document will include important details about the deadline for submission, how to apply, and options to contact the event organizers. 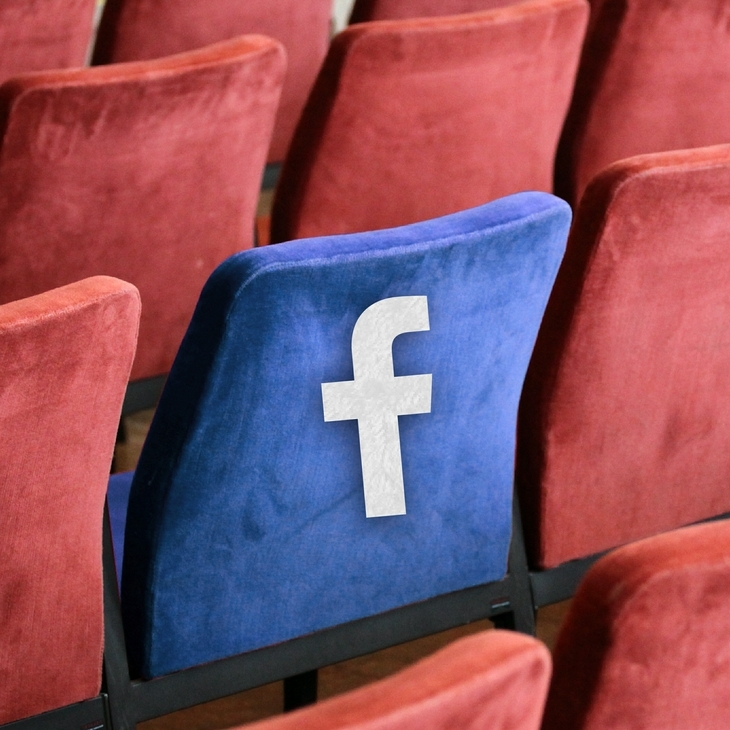 It’s a good idea that as you explore your Facebook call for speaker search results and review potential speaking opportunities, make a list of the ones that interest you on a Speaker Opportunity Tracking Form. It’s possible that deadlines may be too close or the dates/topics may not work for this year, but the event may be appropriate for you in the future if it’s an annual event. This way you can build a speaking events database, which makes it super easy next year to fill your speaking calendar (and super easy to provide to a team member or intern to handle this for you). In our Raise a Dream Big Dream Primer, we have many valuable system strategies that can help you and your team be more efficient. We also have a wealth of other downloadable research templates and techniques for helping you achieve success in raising your dream. Using Facebook for research can be a valuable part of your marketing and calendar filling strategy, when you know how. Would you like to see more tips and strategies like this? Let us know in the comments!